How to Design an API that Appeals to Programmers? If you’re working on an API, you need to make an effort to do the job properly. Keep in mind: other developers will use your API in their projects.And you need to do a good job at the design if you want them to continue using it. In order to help you, we’re going to give you a few pointers on how to make your life – as well as the life of your fellow developers – way easier. If you do the documentation properly, you will not have to answer countless questions from your colleagues. And if you’re still impatient with your documentation, just need to put yourself in their position. Would it be easier for you to have some instructions when implementing an API? Of course, it would. So you should do it as best as you can. You should be explicit in naming your methods. If your method name is confusing to the end-users, you will give them a headache and cause yourself a lot of problems down the line. You can`t expect from the users to understand your code as well as you do. For example, if your method`s purpose is to return an ID, you should name it getID. That name is self-explanatory and won’t cause the user to sit staring at the screen in confusion for hours. You shouldn`t expect users to resolve the issues of your API. Therefore, be as careful as possible in naming your methods, classes, and modules. In designing your API, consider allowing users to choose their way of implementing it. You see, almost every developer has a different modus operandi. So you should try catering to the needs of your users. If your API could be used in more than one way, it is more likely that it will have a wider user base. At the same time, you should try not to go overboard. If you present your users with too many choices, you will have a problem. That means you should try to find some balance. You have an option to make your API open-source, but you should take some time to think about it. Some programmers don’t like others messing with their code. And if you’re one of those people, maybe you should design a closed API. On the other hand, you’ll surely have to make some changes to your code when it comes to making sudden changes, nothing beats testing. Of course, once you make some changes, don’t forget to document it properly because some of your users will want to know about all of the changes you make down the line. Also, you should make your API testable. And while it may sound like, you need to realize that this is not the same thing as testing. By making an APUI testable, you are enabling users to use them experiment with their code. Configuration options for debugging and production versions also could be used. As we mentioned before, it’s all about balance. If you have too many dependencies, the users of your API will have a ton of problems understanding the implementation process. Your code should be self-dependent as much as possible. The balance we are talking about should be between repeating your code several times in some places and tight coupling. We went through some of the most important tips for making your API easy to comprehend and use for other programmers. 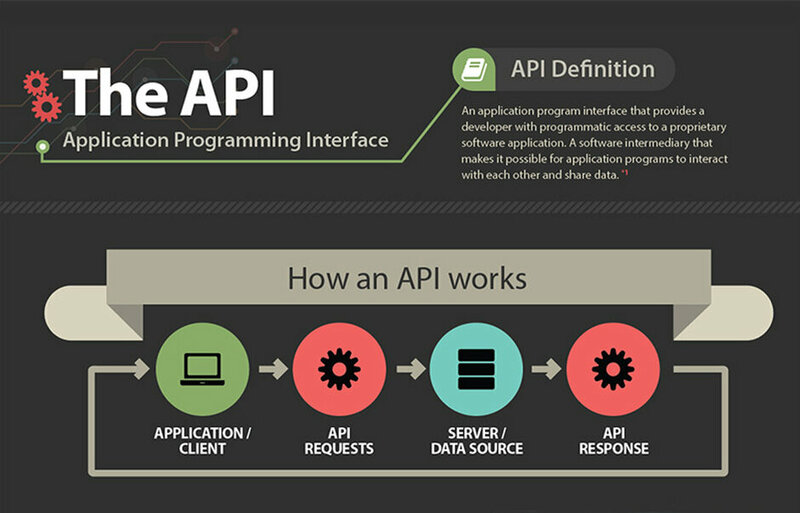 Designing an API is not a joke because tons of projects will be dependent on how well it works. We hope this article was informative and helpful and if you want to share your thoughts on it, feel totally free to leave a comment in the comment section below.